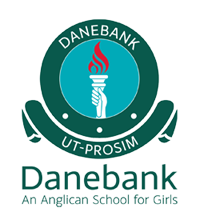 Danebank’s extensive excursion programme is integral to effective learning. Incursions and Excursions in all year groups ensure that students are challenged in hands-on situations which supplement classroom learning. Excursions to theatres, work experience, field trips, exhibitions and many more. Visiting speakers and other presenters offer more activities that broaden students’ learning experiences. Students have the opportunity to travel inside Australia as part of their study programmes and during holiday periods. Extra Opportunities link. Danebank’s camping program increases in level of difficulty as students move through to their final school years. Students are challenged personally and in groups through outdoor learning situations that stretch them beyond their normal comfort zones. Camps are also great bonding opportunities for students.